Attractions | Things to see & do. 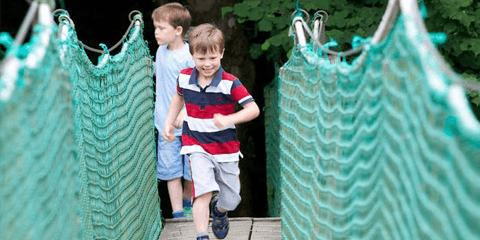 A natural experience for the whole family, in which you can enjoy the indoor adventure playground. 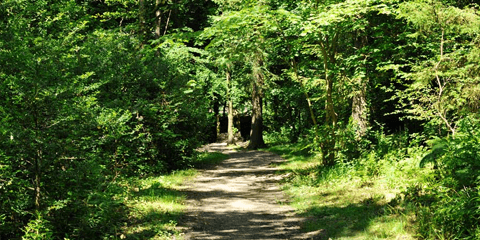 A fun day out for all the family in beautiful countryside, whatever the weather. 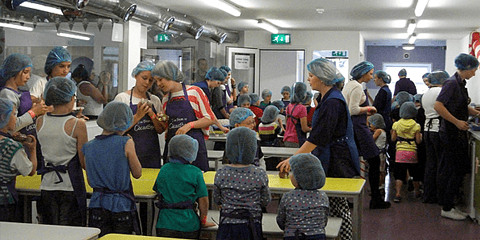 A fantastic visitor attraction where kids make chocolate creations in our interactive workshops and explore the indoor play areas, outdoor play areas. 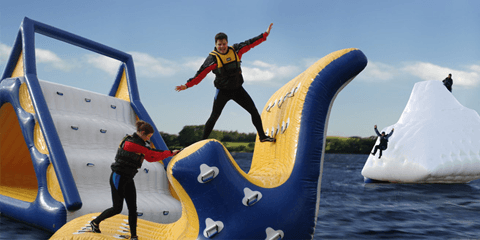 At the Galloway Activity Centre we pride ourselves in catering for all the family's needs. 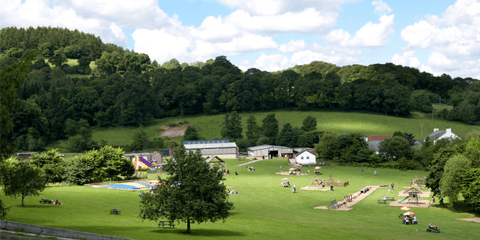 Our "Fun for all the Family" ethos ensures that we have activities to suit all requirements. Cally Gardens is a working nursery, specialising in unusual perennials. 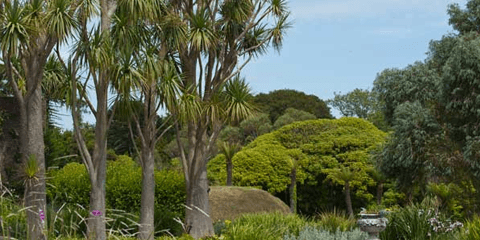 At the south-western tip of Scotland lies Logan, the country's most exotic garden. 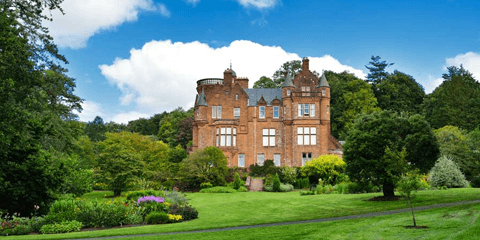 Threave Garden is best known for its magnificent display of nearly 200 different varieties of springtime daffodils. 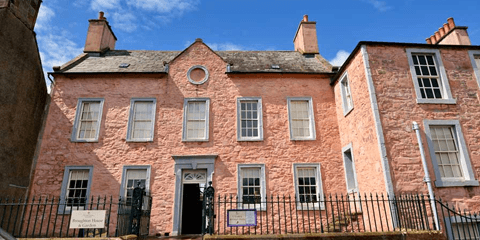 The 18th-century Broughton House was home and studio to the artist E A Hornel (one of the 'Glasgow Boys') from 1901 until his death in 1933. 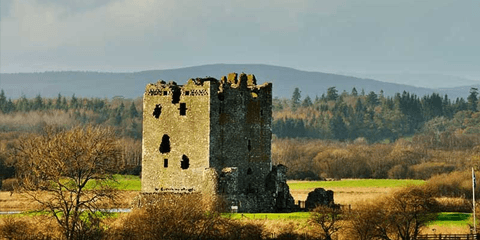 On an island in the River Dee stands Threave Castle, a massive 14th century tower built by Archibald the Grim, Lord of Galloway. 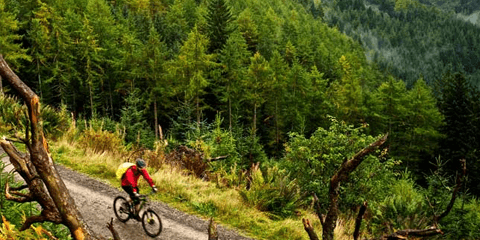 Scotland's Biking Heaven - The 7stanes are seven mountain biking trail centres spanning the south of Scotland. 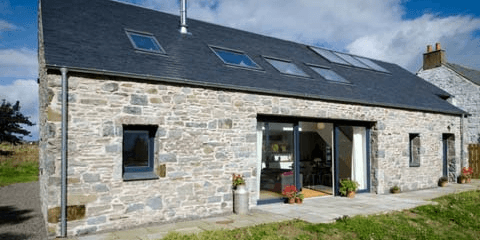 Larch House Holiday House is set in the heart of Galloway's great outdoors just 3 miles from Castle Douglas with it's fine shops, galleries, cafes and eateries. 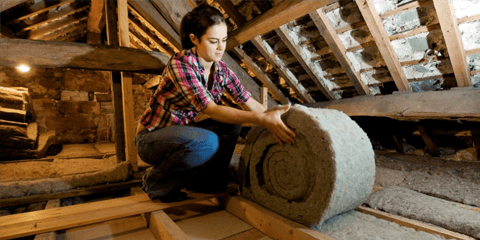 Celtic Sustainables specialise in the most natural and eco-friendly products that really perform, at the lowest prices; so you and your home can breathe easy. 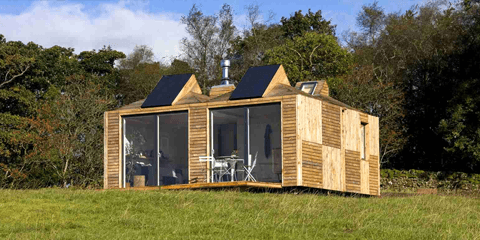 ECHO modules designed by Sam Booth combine contemporary design and sustainable materials with an innovative modular construction and strong ecological credentials to create buildings that sit as perfectly in an urban back garden as they do on a remote hillside.